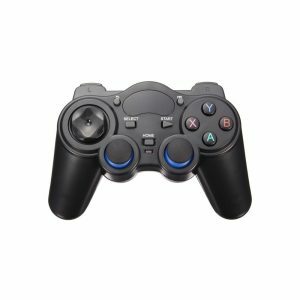 Recommended for setting up your Retro Player and installing emulators or adding games. 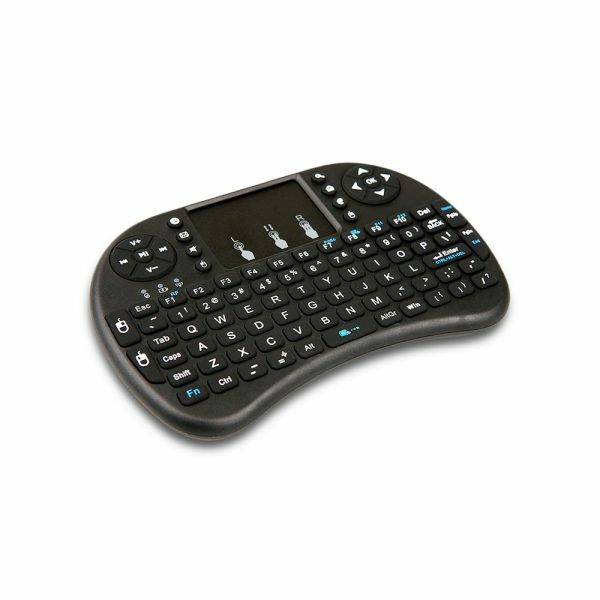 Can also be used to play games that require a keyboard like the Amiga or Commodore 64. The touchpad serves as a mouse. 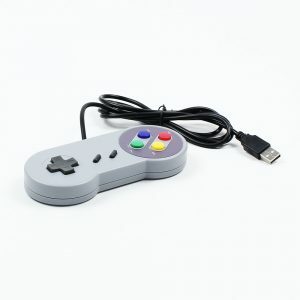 Connecting is easy: just plug the wireless USB receiver into your Retro Player and you’re good to go! Note: 2x AAA batteries not included.